XO Energy 6oz Shots are unique in their composition and effects and each XO variation distinguish it self primarily by its content, Taste, Aroma and they provide the body with important Vitamins B & C and are Best Consumed at Room Temperature giving consumers choices of drier, sweeter, more aromatic blends and are geared more for quality rather than a quick caffeine rush, Unlike most energy drinks. Despite the youthful appeal of XO Energy 6oz Shots; the Company is marketing all the XO Brands to an older 18-75-year-old demographic to emphasize responsible consumption of its beverages. We are confident that our XO 6oz Shots 7 Premium Flavors are superior in Aroma and Taste then many other existing big & small energy drinks served in cans or energy shots. 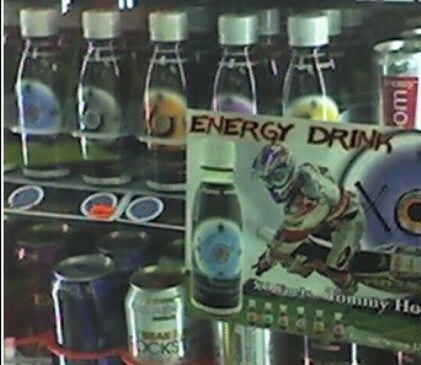 The Unfair Trades Practices by some Big US Energy Drinks players !! 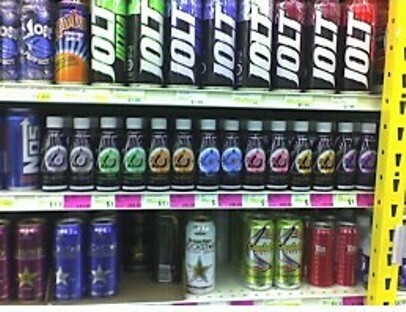 July 2006 we gave few free XO mixed cases of 7 flavors Shots to few small retail stores in New York City to receive some consumers feedback. After Two days, we were asked by these stores owners to take back our XO products with their apology that; they can't keep our XO Drinks in their stores shelves nor in their stores. We asked for the reason and we were told that few drinks Distributors Reps reported to their Bosses who demanded the stores to remove our XO 6oz Shots immediately from the Store shelves. We could not believe that these kind of behaviors could happen in the US, let alone NYC. We assumed it was few isolated incidents without paying too much importance to it. Again in Aug 30,2007, XO have experienced the same type of unfair business tactics when we received few emails from our Main LCQ Distributors who handle Illinois, Wisconsin and Minnesota; They confirmed that some of their customers Big stores Managers were forced by the Two BIG carbonated energy cans drinks players representatives whon reported to their Bosses who asked those stores to remove all our XO Energy 6oz Shots from their Shelves and totally to be removed from their Stores and their Managers requested our LCQ Distributor to take back all the XO Energy 6oz Shots that were already paid by the stores!! XO will definitely keep fighting these unfair tactics and threats in Courts. 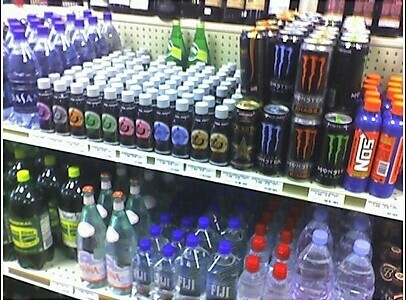 XO does not deserve to be banned from the Stores by ANY of these Giant Beverages players as if we are dealing with Mafia Style!! The problem is the big boys come in and strong arm us out of prime spots--or out of the store completely. The stores were happy to carry the XO products and they like it then; but; (1 brand name company) and (2nd brand name company) Reps comes in and we received phone calls saying take it out. The sales help we've hired has turned out to be totally useless---worse than useless honestly.